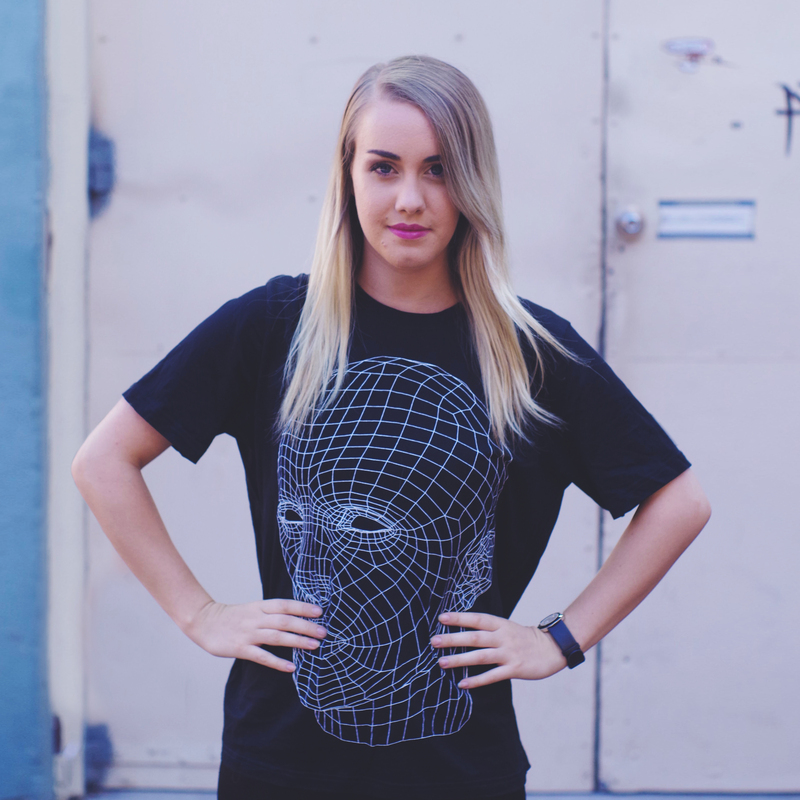 Emerging into the Perth bass music scene late 2014, Ellictt has really set the standard for female DJs industry wide and established herself as a force to be reckoned with in the Drum & Bass community. Her unique track selection combines floor filling anthems and timeless classics with heavy neurofunk basslines, whilst incorporating an advanced fast paced mixing style. Ellictt’s signature mixing style has been seen live at most major venues across Perth (Metro City, Villa, Ambar and Metropolis Fremantle) often before Drum & Bass heavyweights including Ekko & Sidetrack, TC and Loadstar. Her high level mixing skills, combined with great track selection have enabled her to take the stage of large Perth festivals (Future Music Festival, Breakfest, Wonderland) aswell as being featured on Soundcloud channel Drum & Bass Express. Along with this she made it into the top 5 of WA’s Drum & Bass mixing competition Homegrown Freqs and has continued to work with the EMAS Collective, Inhibit Promotions and Good Karma Music.